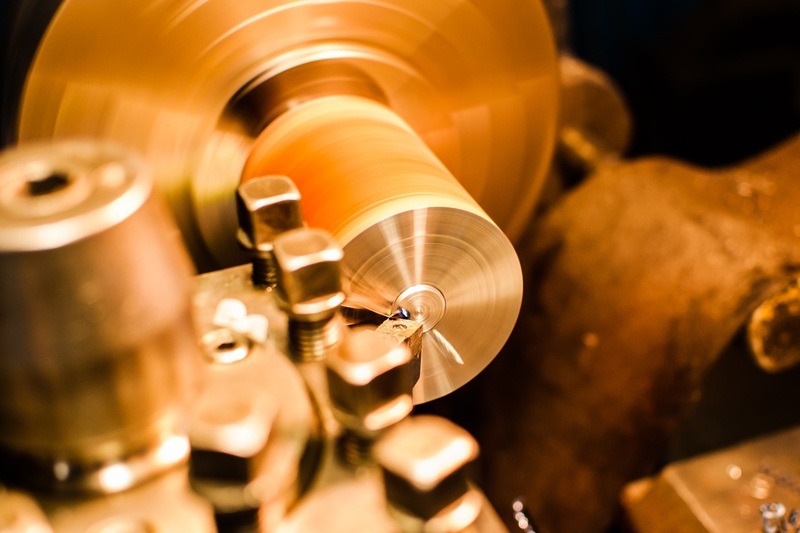 SixDe, formerly GMT, is specialised in precision machining and metal pressing. After acquiring custom engineering firm Groves Manufacturing & Tooling on January 1, Nexxis will restructure and rebrand its new acquisition under the name SixDe, as it pushes into the robotics industry. RIO posts a 50% fall in earnings… but will the stock go up.. or down today?